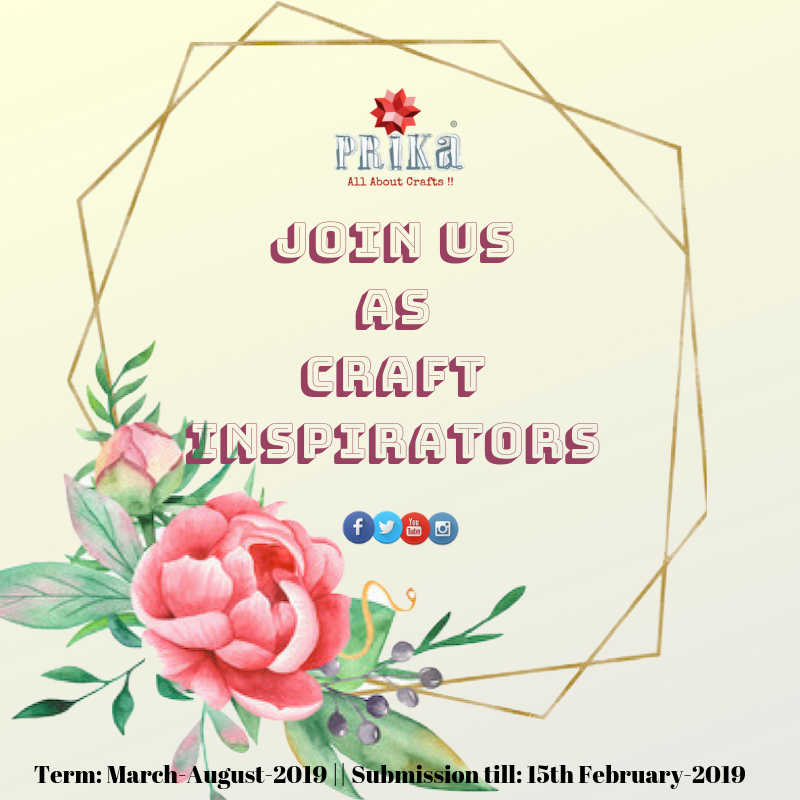 We are very excited to call for our next Craft Inspiration Team for the term: March- August-2019. 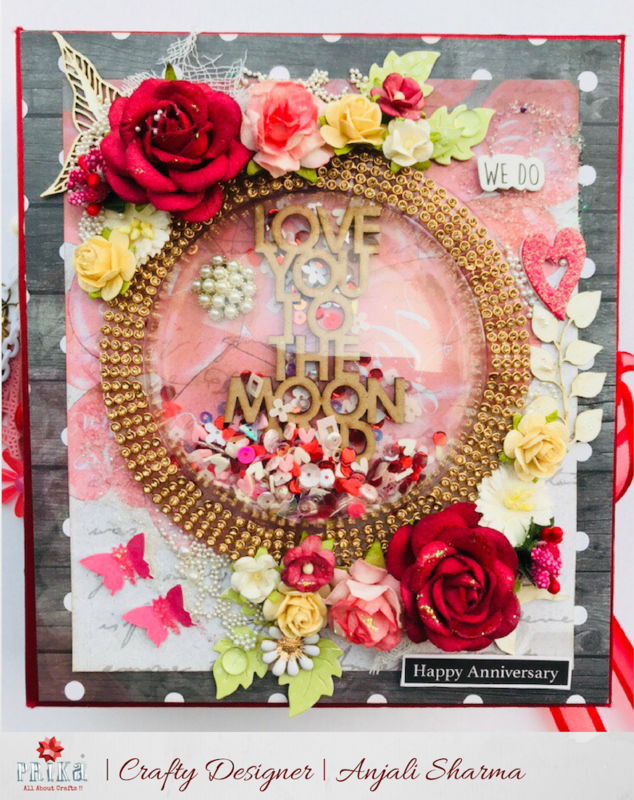 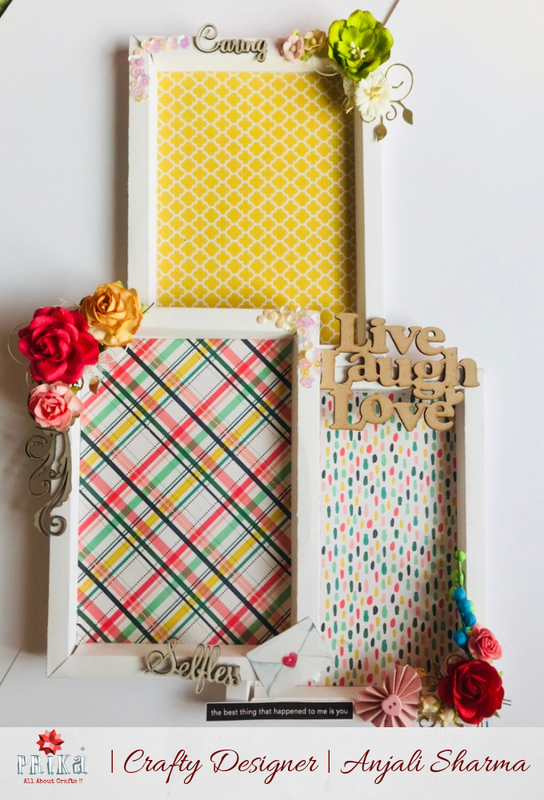 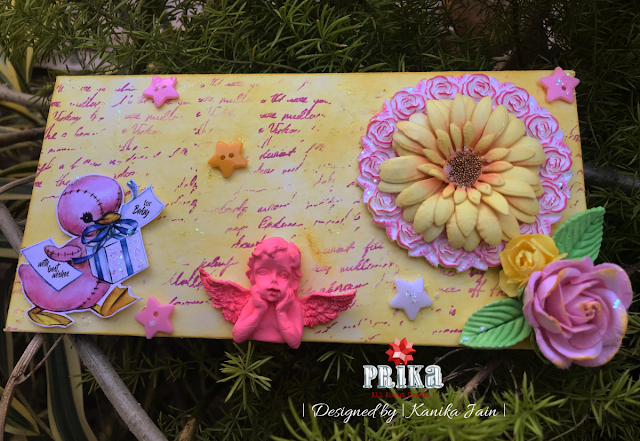 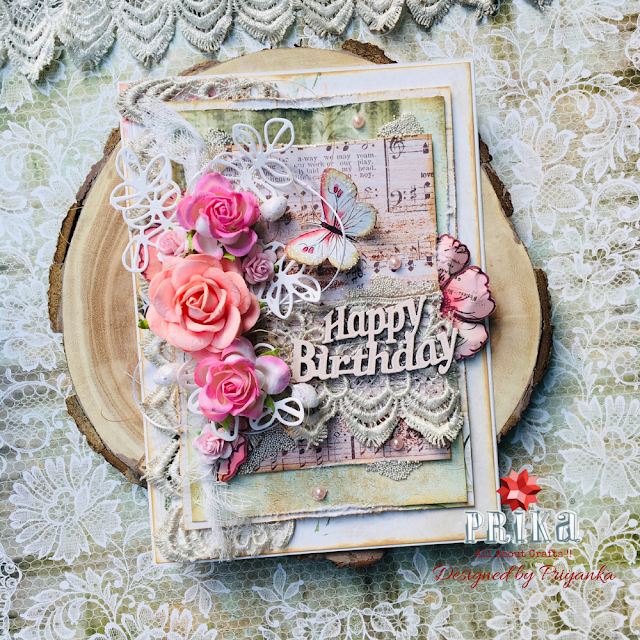 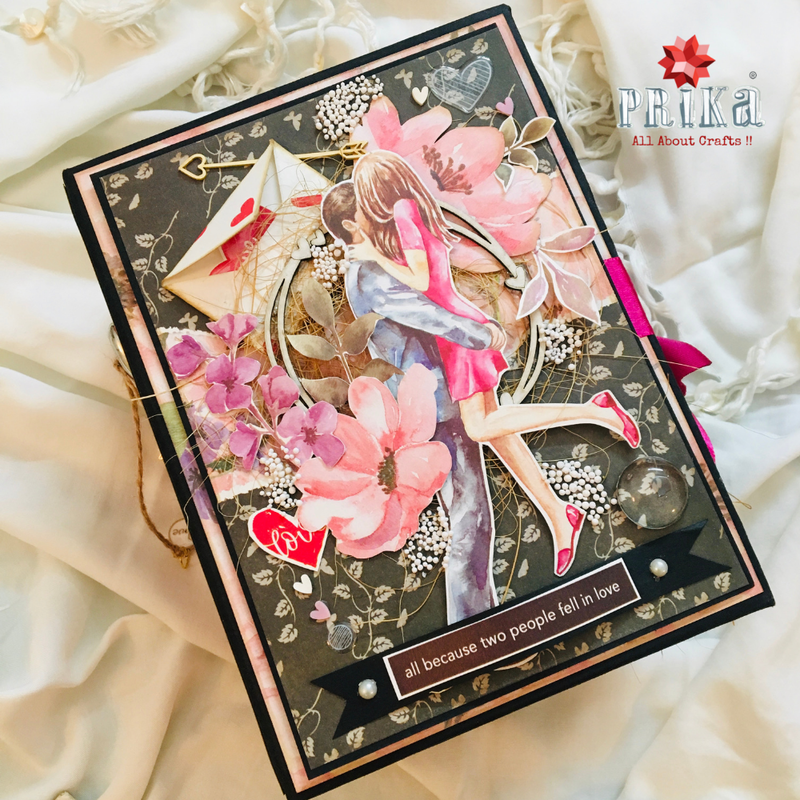 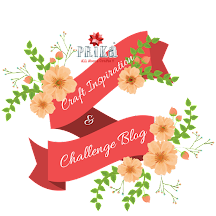 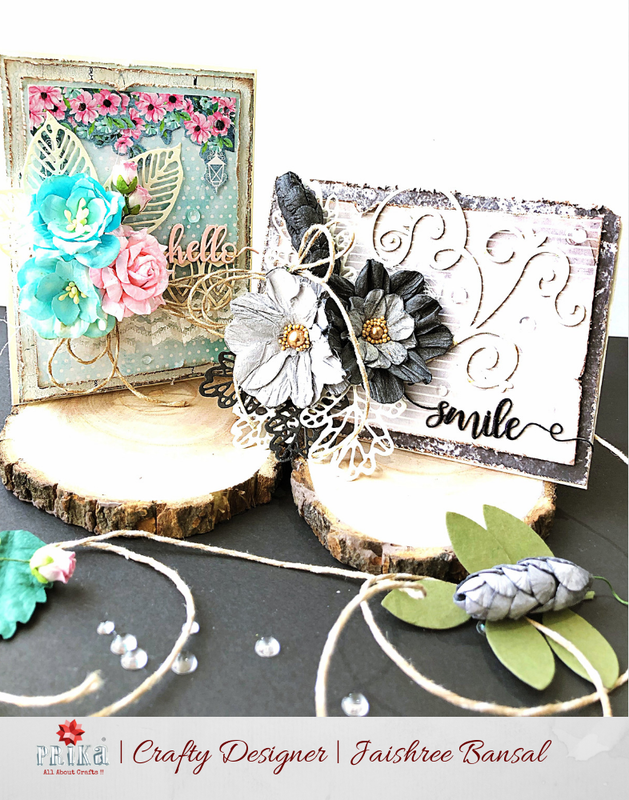 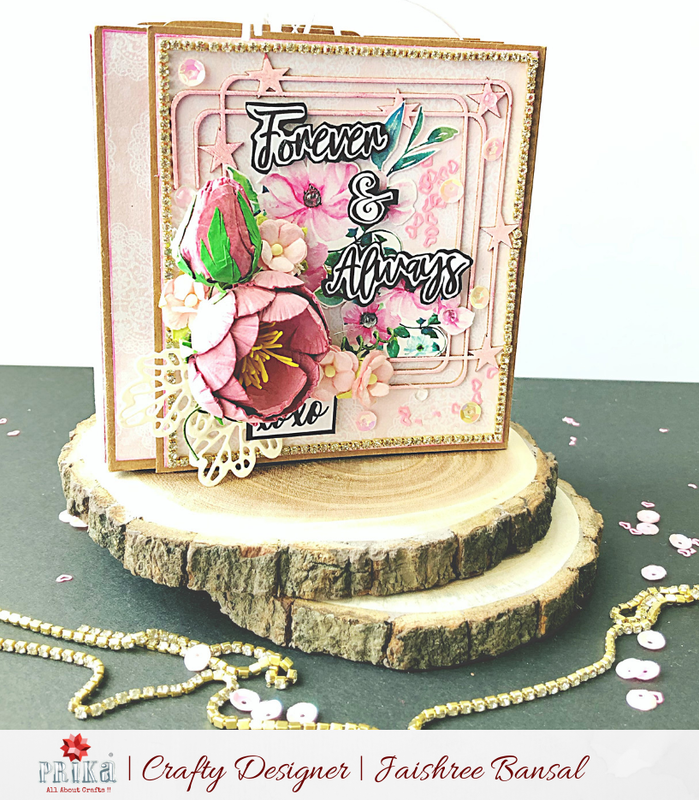 We welcome all crafter's who feel that they can contribute to our crafting community by making some amazing inspiring projects for our every month challenges. 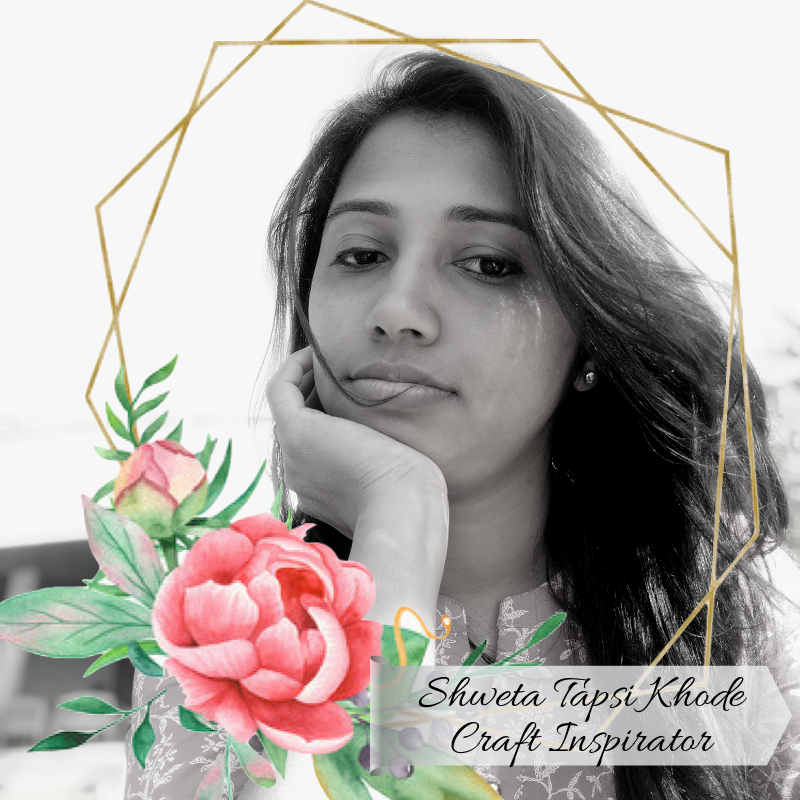 The whole idea behind this is to engage more creative people around us and provide a platform to share their creations with us. 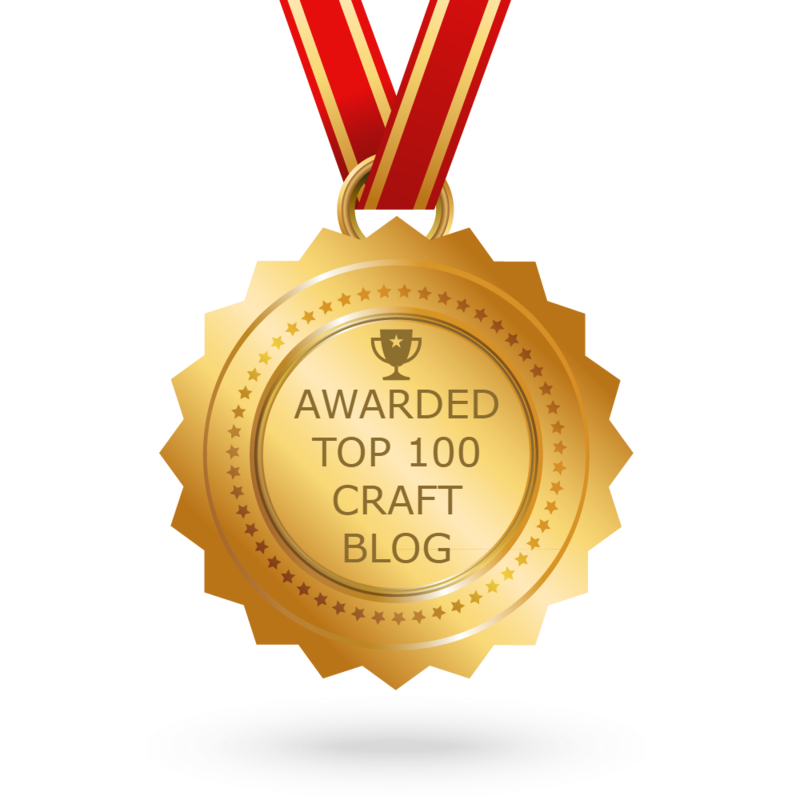 Just looking for enthusiast crafters in different domains who just loves to craft and inspire others. 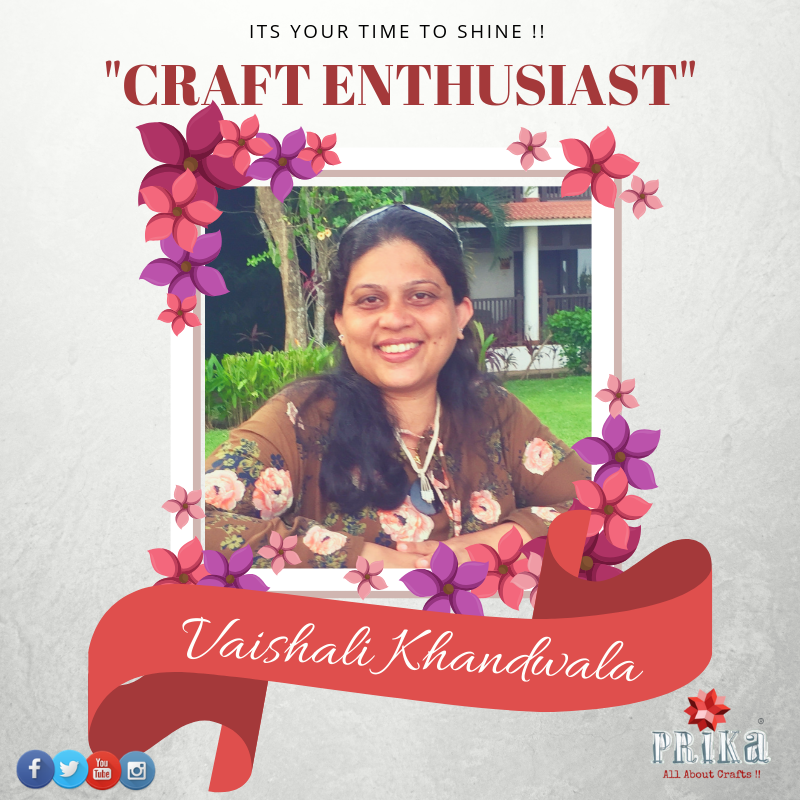 Enjoying the mist of royal forts around us…we bring you another amazing crafter for this week as well as last featured Crafter for this Month …”Craft Enthusiast of the Week : Vaishali Khandwala” based from aamchi Mumbai..utilises her professional skills of being an Artitect as well as Interior Designer alot into crafting and creating handmade home decor products on her own, she is also a design team member for Itsy Bitsy craft brand …There’s lot more to know about her journey and her passion for crafting in her own words...as well as some of her amazing projects she had worked upon! 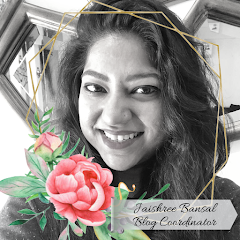 DT member Jaishree this side! 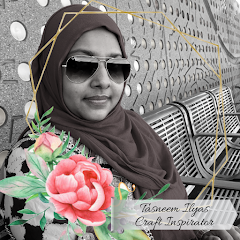 I am here with a picture tutorial for you all. 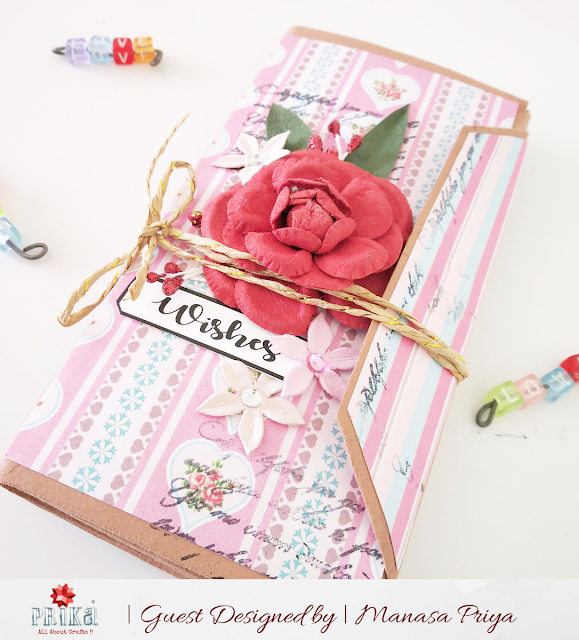 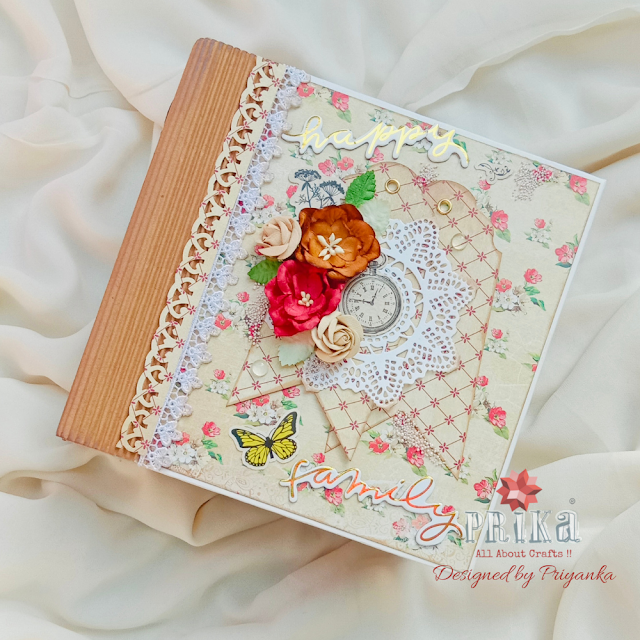 I have created a Mini Envelope Flip book as an Inspiration project for our ongoing Blog Challenge. 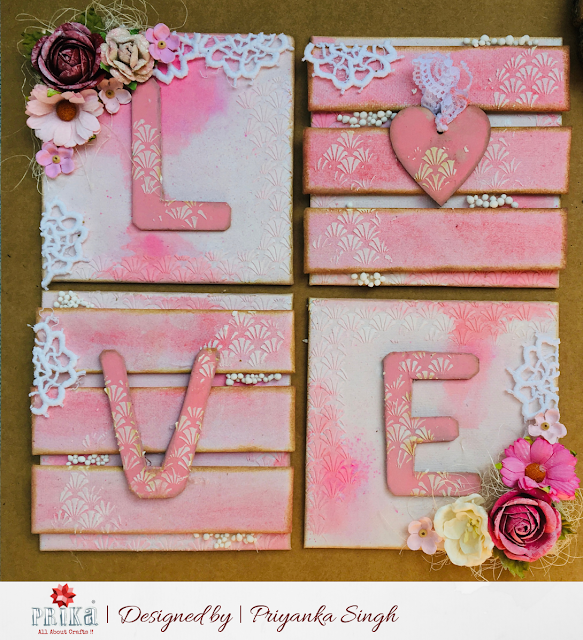 This is a shabby chic style easy and quick to make Flip book. 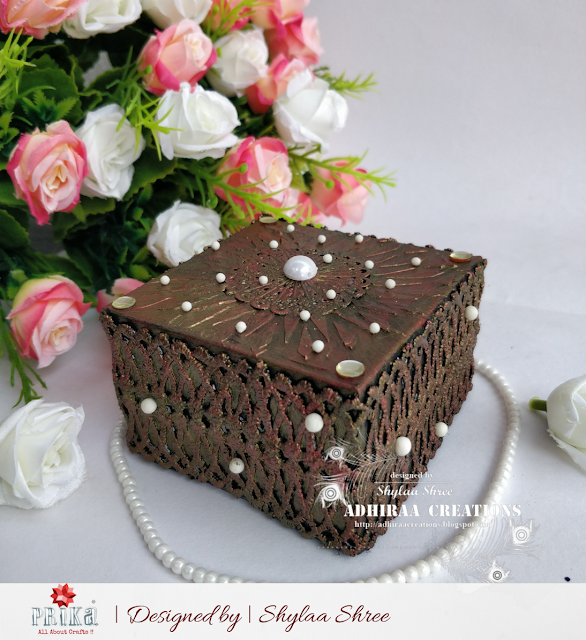 This makes for a perfect gift for girls. 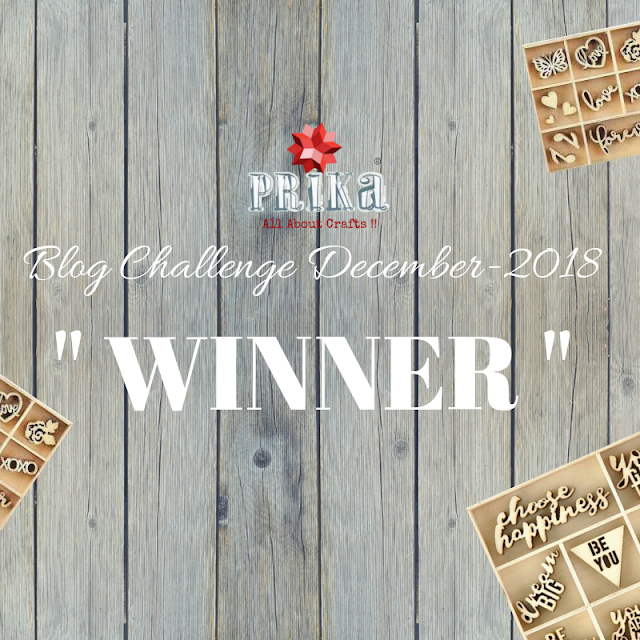 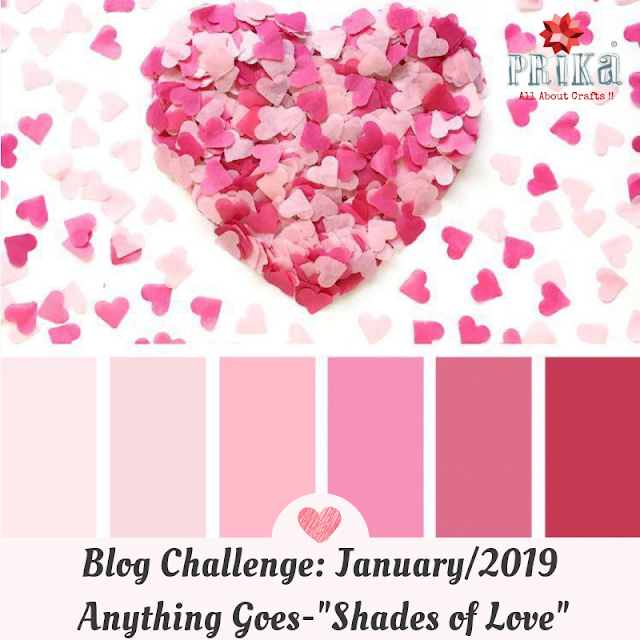 Blog Challenge January-2019 : Anything Goes- "Shades of Love"
Let's being with our very first challenge blog for 2019 with celebrating the upcoming season of love. 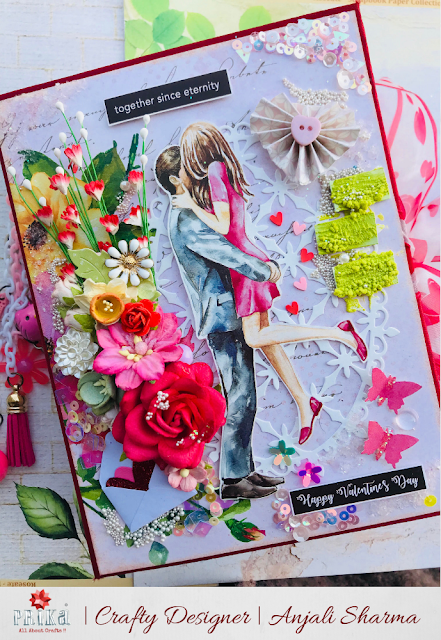 So to make it more interesting we included this lovely colour palette with all shades of love... making the challenge "Anything Goes- Shades of Love"
Another lovely tuesday morning with steaming hot new story of another crafter with us....grab your hot mugs of coffee and sip up reading this lovely journey of ..."Craft Enthusiast of the Week : Shylaa Shree" based out of Hosur in Tamilnadu and a working professional into different field, has been managing her free time to pursue her passion for crafting .... let’s just begin to know more about her journey, her passion, and some of her amazing projects she had worked upon! 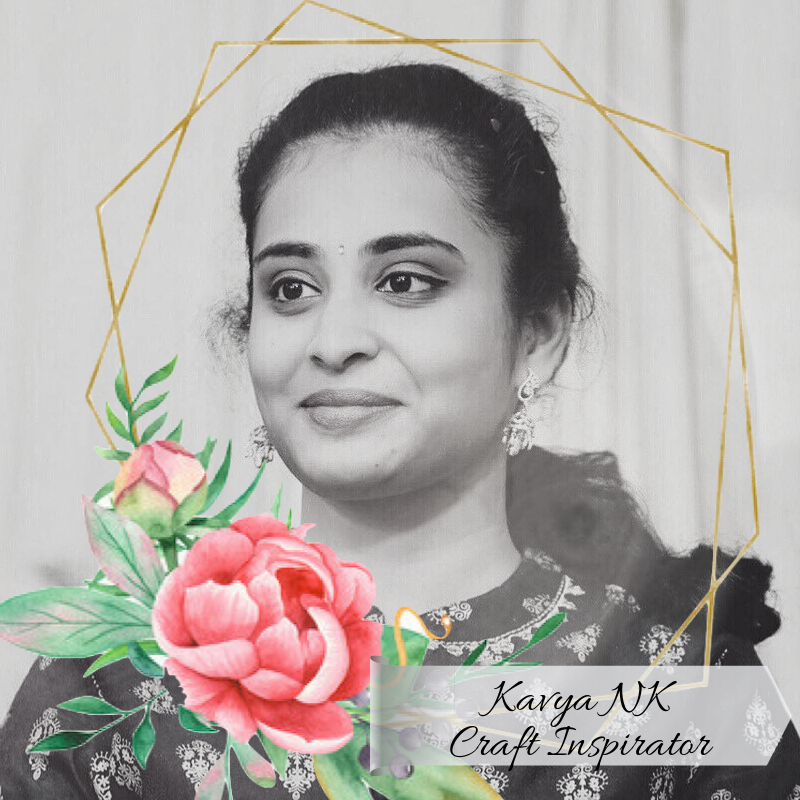 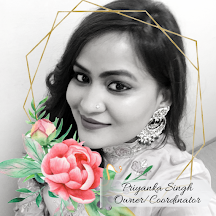 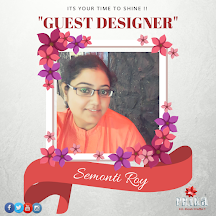 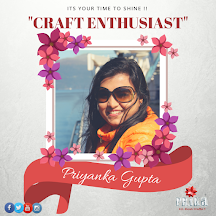 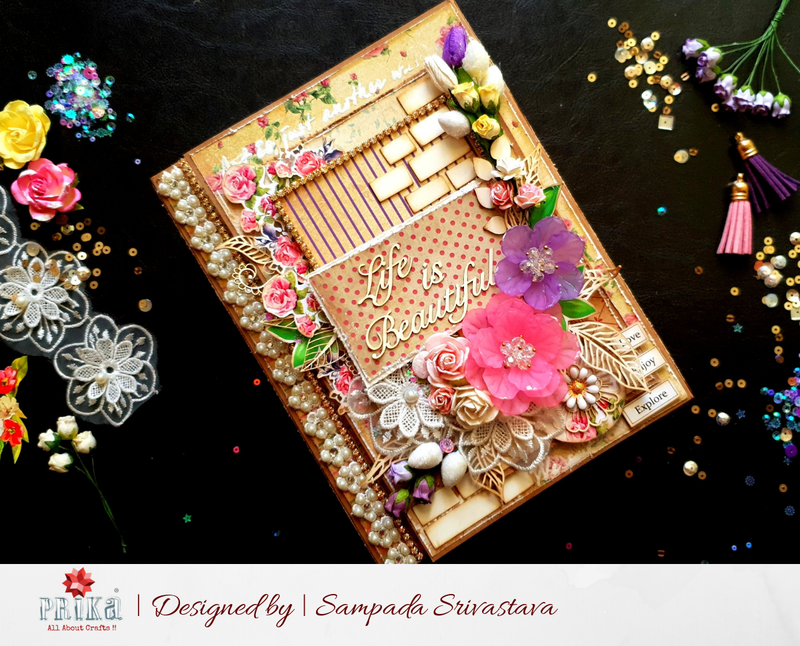 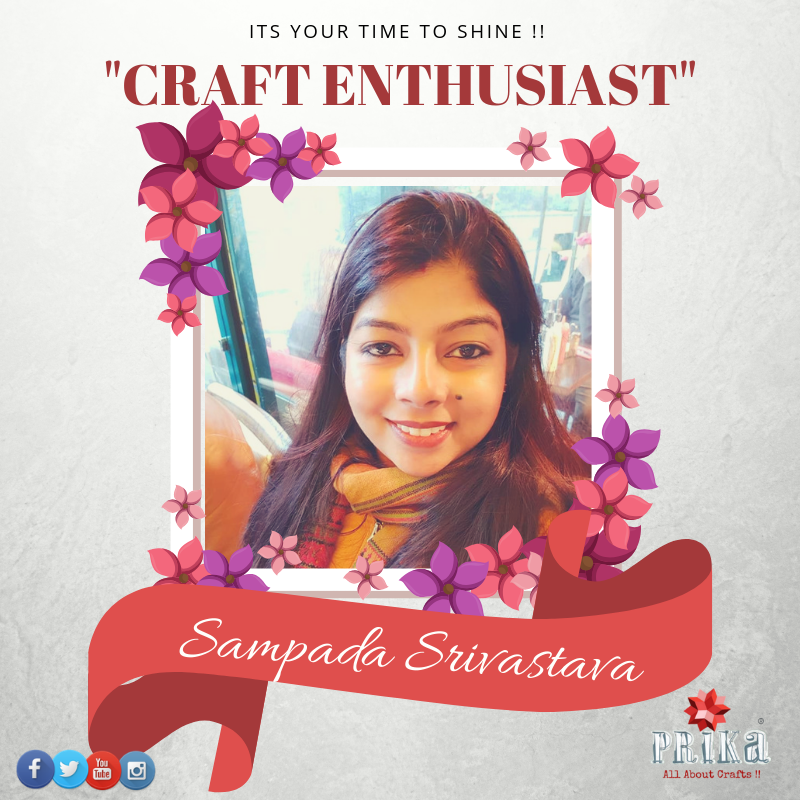 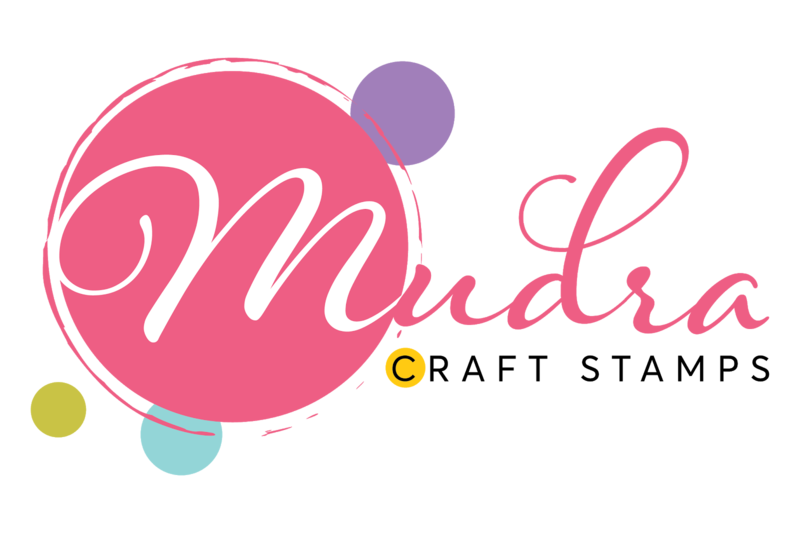 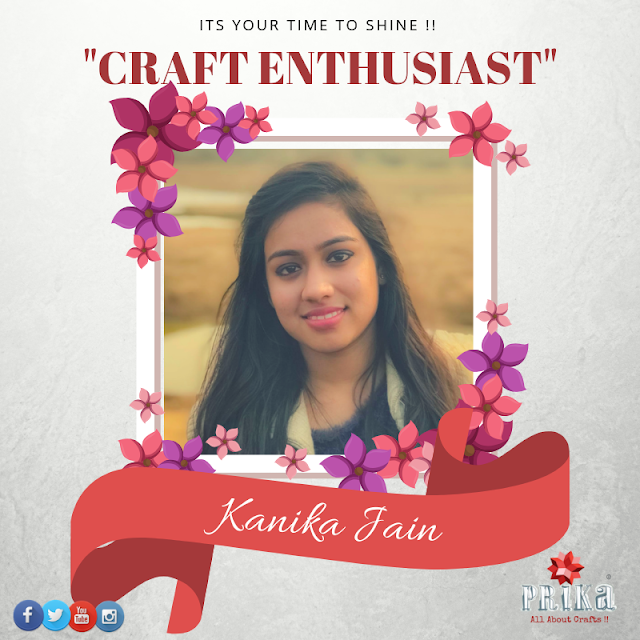 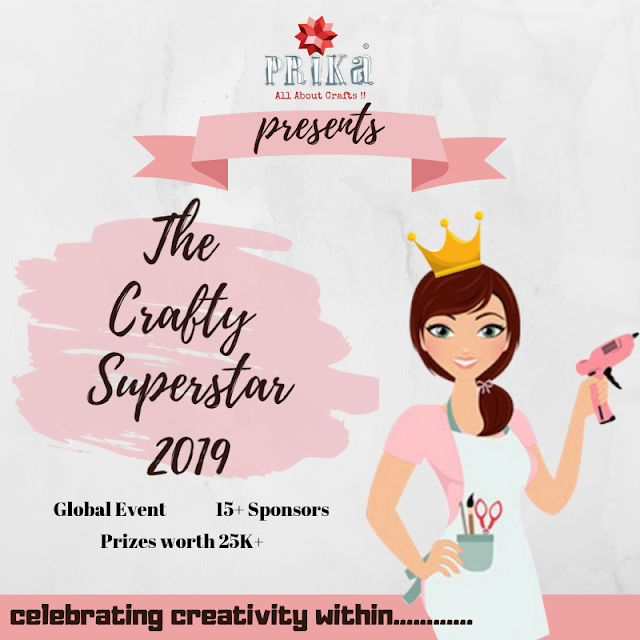 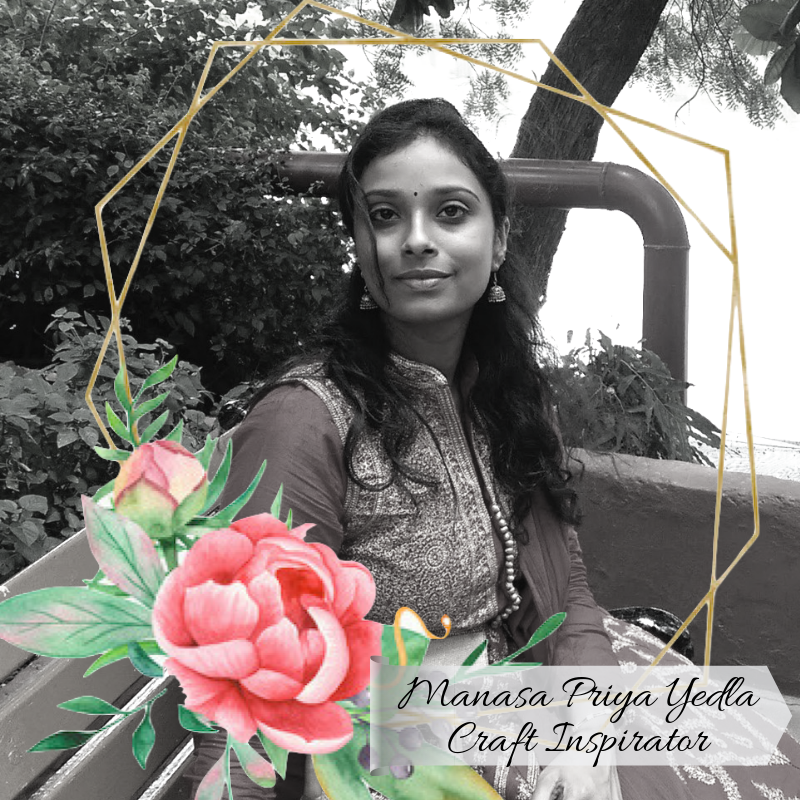 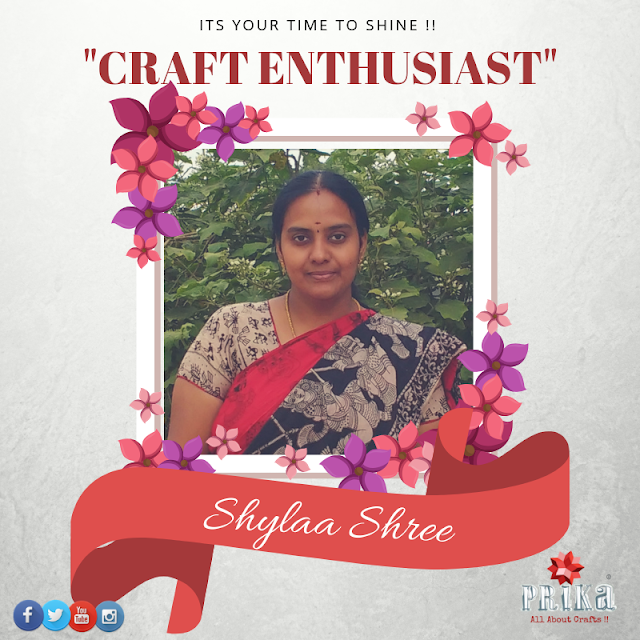 Let's make a lovely start to our new years with our very first featured crafter in the month of January, 2019...very talented, loving and inspiring crafter..."Craft Enthusiast of the Week : Sampada Srivastava" a "coder turned crafter" says Sampada to best define her transition from then and now in past few years of her journey...based very close to us right here in Gurgaon...she runs her creative venture as "Scrapmee" .... now let’s just begin to know more about her journey, her passion, and some of her amazing projects she had worked upon!